Why let someone else dictate where and how you mark your notebook pages? 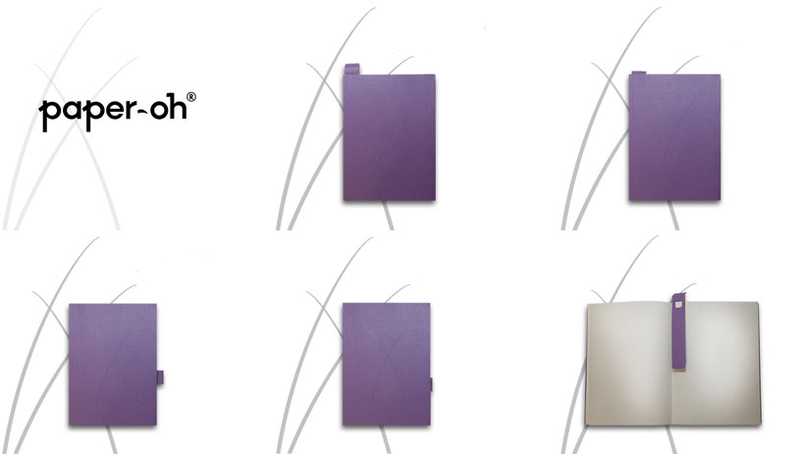 Our Paper-Oh bookmark is adaptable – to your life, your journey and your needs. Whether you want to hold a few pages at once, move it vertically and horizontally or select a permanent backing location, the Paper-Oh bookmark is playfully versatile to suit your desires. 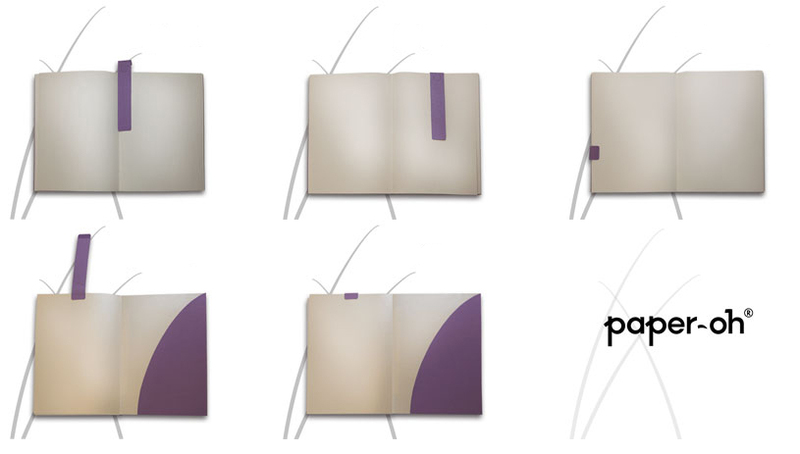 There are a lot of notebooks available that have sewn-in ribbon markers and an equal number without any bookmark at all. But what are the options for those of us who want to make the choice on our own? We asked that very question in developing our Paper-Oh multi-purpose bookmark. With one peel of the sticker you can choose to attach your bookmark for life, but you can just as easily play with its scored markings to accommodate not only which pages you want marked, but at what part of the page edge! Can’t wait for Paper-Oh to hit a store near you to get your hands on your very own page marker? Head on over to our Downloads & Extras to print a personalisable, one-of-a-kind bookmark! We guarantee these little guys will put a smile on your face.